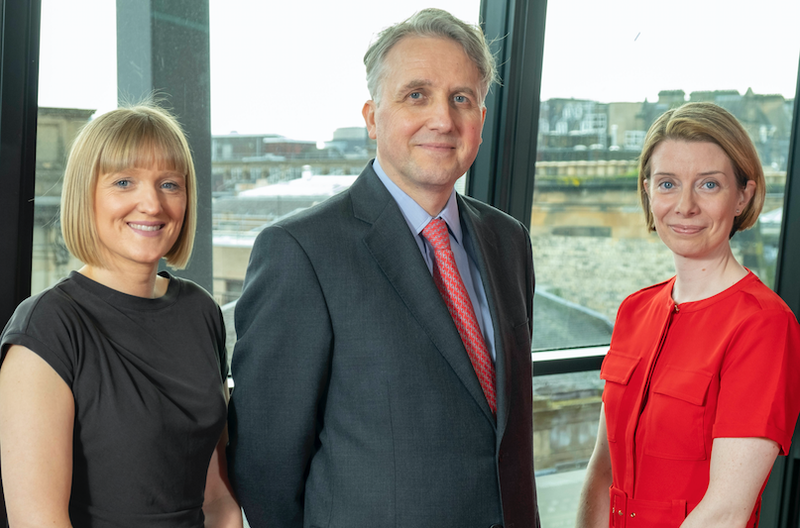 BTO Solicitors has announced a number of senior promotions following the recent appointments of a chairman and chief operating officer. 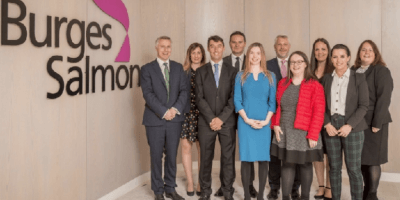 Two associates have been promoted to partner, fifteen have stepped up to senior associate level and a further two senior solicitors have been made associates. The partners are pleased to announce that Lynn Richmond and Lynne Cardow have both been appointed as partners, bringing the firm’s total partner headcount to 47. 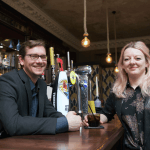 Ms Richmond is based in Edinburgh while Ms Cardow is based in the Glasgow office. Lawyers promoted to senior associate represent a range of practice areas. In BTO’s Glasgow office, these include: Audrey Blair (residential property), Marjory Blair and Denise Laverty (families and individuals), Marion Davis (corporate, social housing and charities), Joanne Farrell and Jennifer Stewart (personal injury claims), Lesley Gray, Marieclaire Reid and Donnie Robertson (real estate), Mark McCluskie (insurance disputes), Kirsteen MacLean (commercial dispute resolution and insolvency), Andrew Phillips (health & safety and crime) and Douglas Strang (employment). In Edinburgh, new senior associates include Elaine Del Valle (residential property) and Karen Stachura (professional liability). Emma Barclay (corporate) and Debbie Reekie (families and individuals) have moved up to associate level. Ms Barclay is Glasgow based, while Ms Reekie works from Edinburgh. 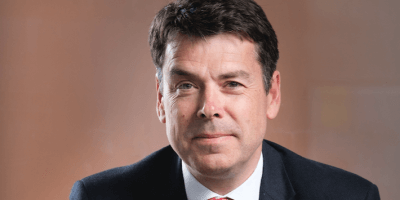 Speaking of the promotions, BTO’s chairman David Gibson said: “We are focused on recognising and developing talent at BTO and on encouraging new talent to join the firm in what is an exciting new phase in the firm’s strategic plan.